Disclosure: This information is placed here for educational purposes. Entry filed under: livestock. 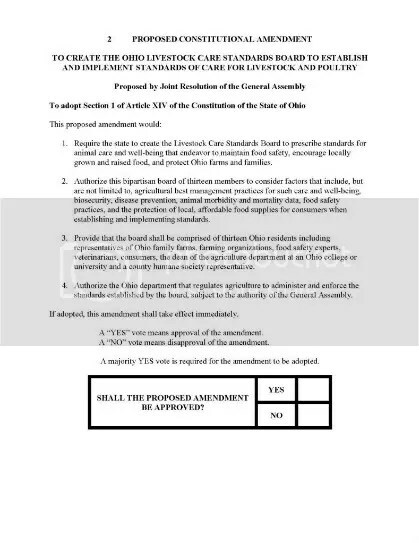 Tags: livestock, livestock debate, Ohio Livestock Care Standards Board. 10th Annual Ohio Farmland Preservation Summit	National Pollution Permit Needed to Apply Farm Pesticides?